Gersh is run by a highly experienced team of senior executives. 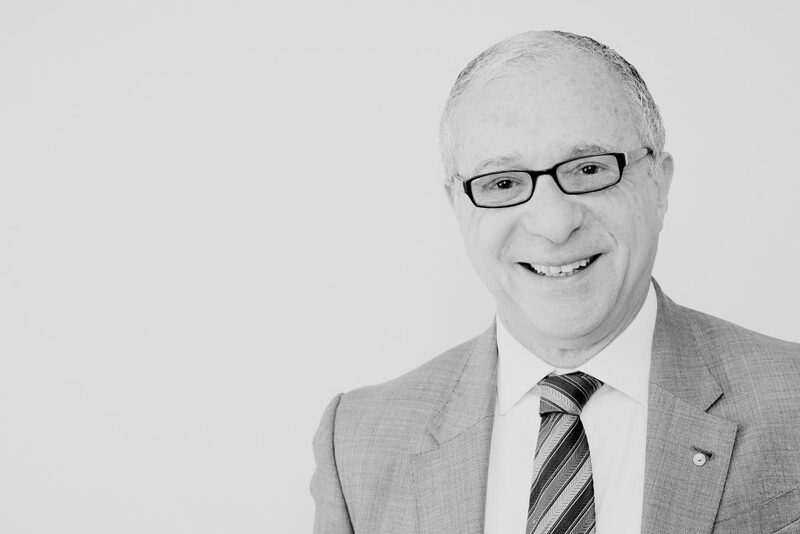 Mr Joseph (Joe) Gersh AM is Executive Chairman of Gersh and adviser to and director of some of the largest and most successful private companies in Australia. In 2018, Joe was appointed by the Turnbull government to the board of the Australian Broadcasting Corporation. In 1995, Joe was appointed by the Keating Government to the Board of the Federal Airports Corporation. The Hon Peter Costello (AC), Federal Treasurer, appointed Joe to be a foundation Director of the Reserve Bank of Australia’s Payments System Board. He was, at the completion of his term, the longest ever serving member of any board of the Reserve Bank of Australia, serving 1998 to 2013, having been reappointed by Treasurer, Wayne Swan. Joe is a Director in an honorary capacity of The Sydney Institute. In July 2003, Joe was appointed by the Federal Treasurer to be the inaugural Chairman of the Australian Reinsurance Pool Corporation, which was established to operate the Australian Government’s $13.5 billion terrorism risk insurance scheme, in conjunction with the major international reinsurance firms. He was reappointed to an unprecedented third term as Chairman by Assistant Treasurer, Chris Bowen and was reappointed to a fourth term by Bill Shorten, Minister for Financial Services. Joe has a deep interest in the arts and was previously Chairman of Artbank (a Federal Government visual arts support programme), Deputy Chairman of the Australia Council for the Arts and Chairman of the National Institute of Circus Arts (amongst other not for profit involvements). Joe has held a number of senior leadership positions in the Australian Jewish Community. Joe is a former senior partner and Chairman of the Management Committee of the prestigious Melbourne law firm, Arnold Bloch Leibler (ABL). During his 20 year association with ABL, Joe acted for some of the best-known names in the Melbourne business community. One of his principal areas of expertise is major property development projects and, in particular, the construction of hotels, shopping centres, land subdivisions, apartment and office towers. In 2006, Joe was awarded the Order of Australia for service to business, government, the arts and the community. Joe holds a Bachelor of Commerce and Bachelor of Laws (Hons). Tom is an Executive Director of the firm and joined the group in early 2004. 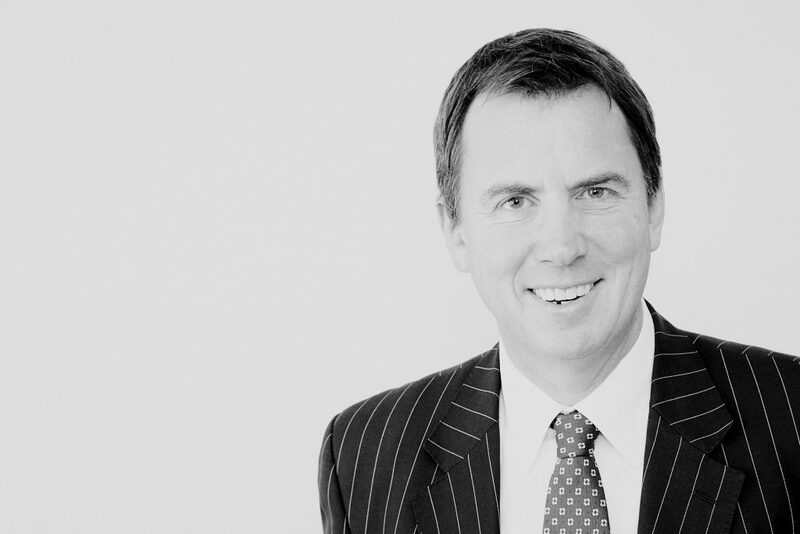 Tom has over 30 years of experience in the property industry with a particular focus in land economics, funds management, property development, mature assets, joint ventures, capital management and general investment. During his time with Gersh, Tom has been involved in numerous investment related projects including residential sub-division, townhouses, office, hotel, retail, apartments and mixed-use developments throughout Victoria, NSW and South East Queensland in both metropolitan and regional areas. Tom is former Chair of the Urban Development Institute of Australia’s (UDIA) Geelong Chapter and a member of its Finance and Taxation Committee. His contribution to the industry has also included lecturing part time in Valuation of Listed Property Securities for the Securities Institute of Australia, and in Land Economy for Melbourne University. Prior to joining Gersh, Tom was a Director of Investment and Advisory with Urbis Pty Ltd, where he had responsibility for advising various large employee superannuation funds in their investment strategies, property holdings and new investment initiatives. Prior to his time with Urbis, Tom was an Associate Director with Deloitte in their corporate finance division and a Director of Asset Management with Stanton Hillier Parker, a national estate agency practice. 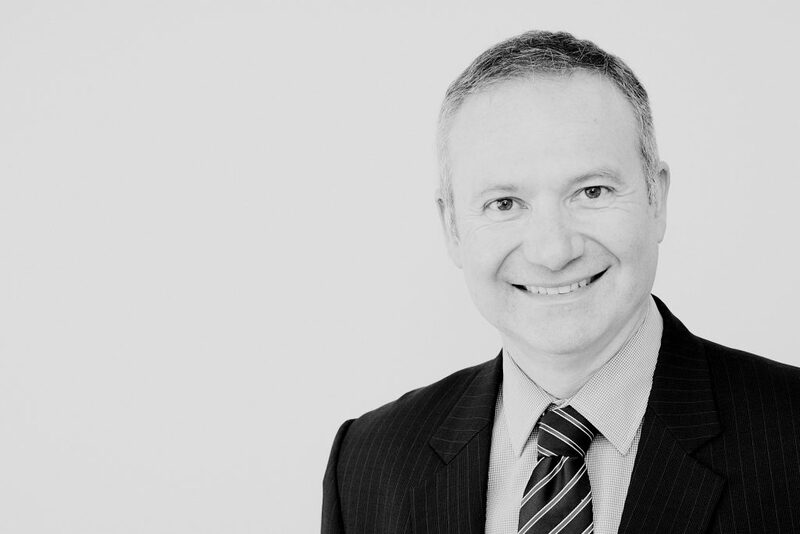 Tom holds a Bachelor of Business (Property), and is the responsible manager and key person for the firm’s Australian Financial Services Licence (AFSL). Theo is an Executive Director of the firm and has over 24 years of experience in property financing and development. Theo leads the Structured Finance team at Gersh, driving the legal and strategic direction and the execution and compliance process of the business. Theo is also a member of both our Investment Committee and Board of Directors. 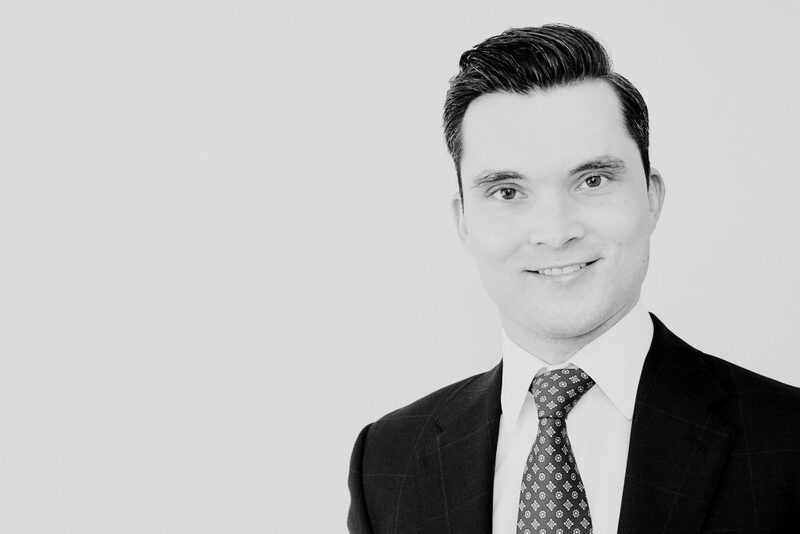 Theo has extensive experience in all aspects of property and finance, having been instrumental in the successful delivery of several major projects in the commercial, residential, retail and industrial sectors. 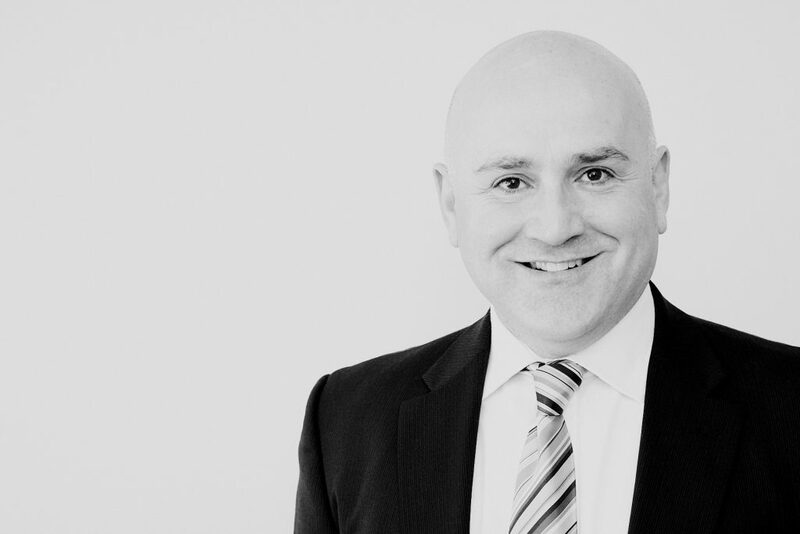 Prior to joining Gersh, Theo was Chief Executive Officer and Founder of boutique private investment firm Reserve Capital Partners and prior to this was the head of legal and commercial for Qualitas Property Partners. Theo has also held senior roles in listed investment platforms and was formerly a solicitor practicing construction law, commercial law and property law. Theo has also actively been a principal investor and developer in his own right, so explicitly understands and appreciates the industry. Theo holds a Bachelor of Laws (Honours) Degree and a Bachelor of Arts Degree with a double major in Politics and Economics. Richard is Finance Director and Company Secretary of Gersh and is responsible for coordination of Transaction Management & Finance and Corporate Administration Teams. Richard joined Gersh in 2002 to oversee the Company’s accounting and administration function, and during this time he has been responsible for the successful administration and delivery of hundreds of direct and structured property investment positions, both in debt and equity, on behalf of the firm as well as for its respective clients and associates. Richard’s experience and diligence, together with the balance of the executive team, ensures successful delivery of investment outcomes. Anthony is an Associate Director of the firm and has almost 10 years of experience across real estate funds management, private equity and investment banking. Anthony is an innovative and forward-looking individual who employs a considered and guided approach to real estate investment. He has had exposure to many different real estate sectors (including commercial, retail, residential, hotel, healthcare and industrial) and is active in all aspects of Gersh’s business. Anthony is the central analytical resource at Gersh and also assists in origination and execution of transactions across the group. Prior to joining Gersh, Anthony has held roles at CVS Lane Capital Partners, APN Property Group, Arena Investment Management, Jones Lang LaSalle and ISPT. Anthony holds a Bachelor of Applied Science (Property, Hons) and a Master of Applied Finance. Jane provides accounting and administration assistance across the group, particularly project accounting and finance matters. Jane also undertakes a range of duties which are instrumental in our dealings with one of our international capital partners based in Thailand. 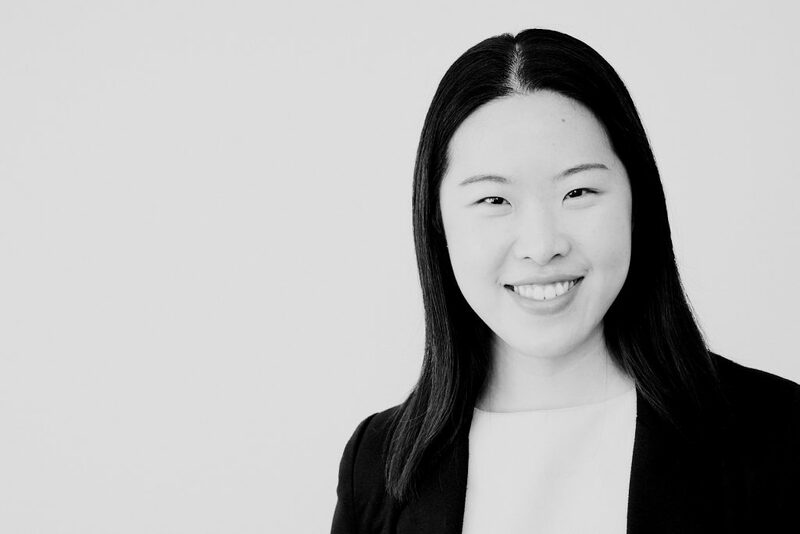 Born and raised in Thailand, Jane came to Australia to undertake undergraduate studies, completing a Bachelor of Business. Jane brings her enthusiasm and meticulous nature in the delivery of all aspects of property and finance. A final year law student, Bob has experience clerking with several top-tier international law firms and advisory firms, including King & Wood Mallesons and PwC. In his role as assistant to the Executive Chairman, Bob is responsible for co-ordinating and minuting internal management meetings, managing document flow and co-ordinating the day to day administrative requirements of the Executive Chairman.